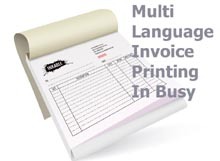 If tax rate for all the Items under a specific rate is changed to another rate then you can simply modify the existing tax category for that tax rate and specify new rate with effect from specified date. 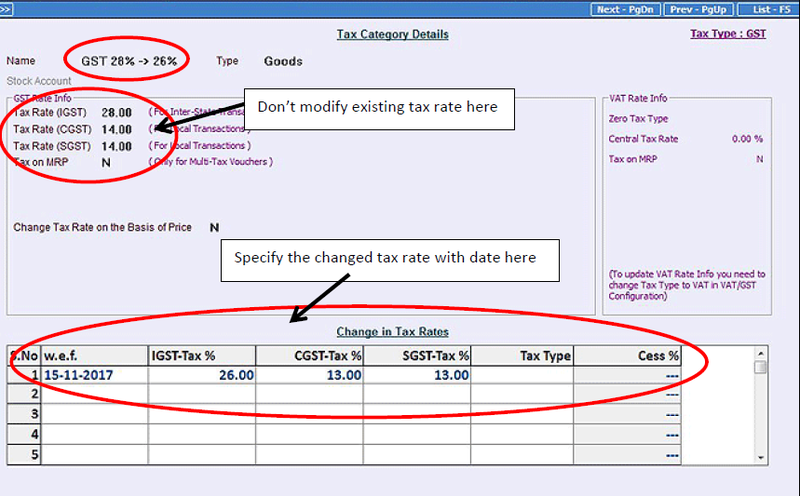 For example if 28% slab changed to 26%, simply modify existing tax category for 28% and specify new rate as 26% as shown below. No need to modify any Item. Let us assume that you had 10 Items under 28% and out of them 3 have been moved to 18% and 2 moved to 12%. 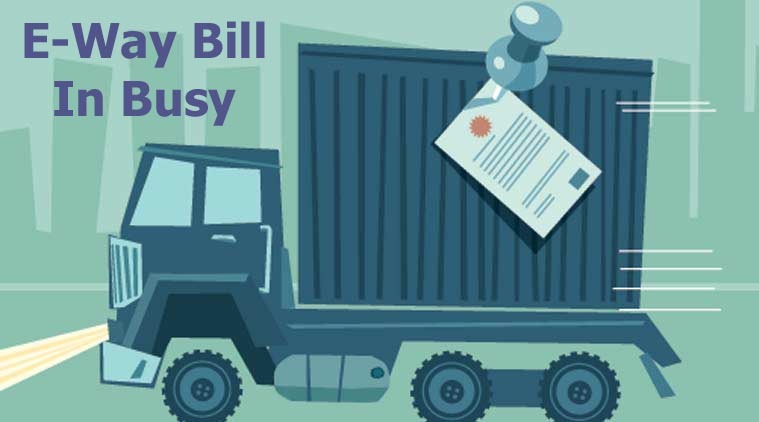 In this case we cannot modify existing tax category of 28% because it will impact all Items tagged with it. 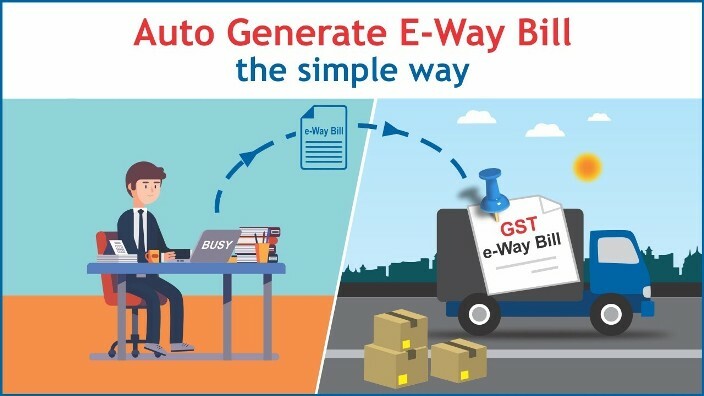 So, we need to create new tax category masters with the name like GST 28 -> 18% & GST 28 -> 12% and specify new rate with effect from specified date. 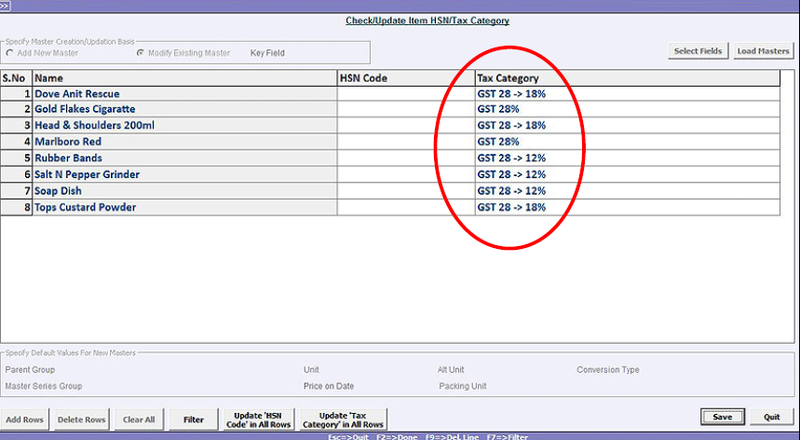 Given below is the screenshot of Tax Category Master for Tax Category GST 28 -> 18%. Similarly, you should create new Tax Category master for changes in other tax rates like GST 28 -> 12%, GST 18 -> 12 %, GST 12 -> 5 % and so on. After creating new Tax Category masters, next step will be to tag Tax Category master to the required Item masters. 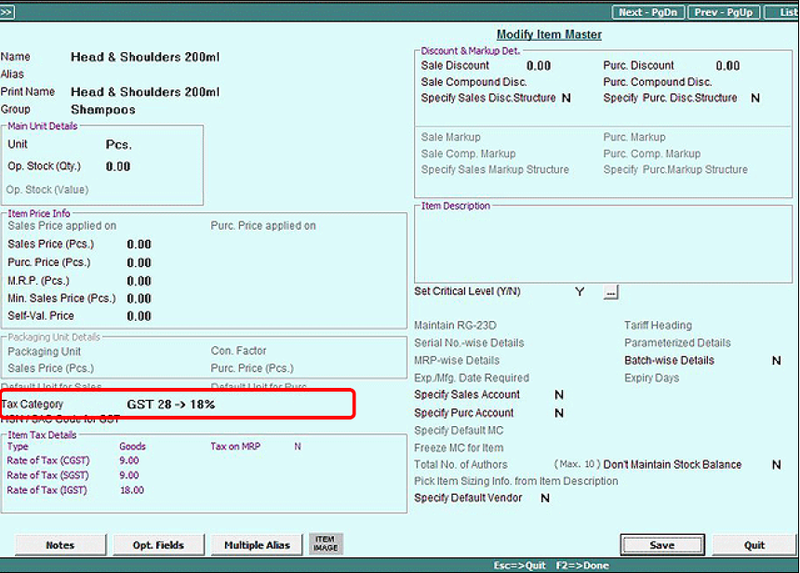 For example, Shampoos were earlier taxable at 28% and now they are taxable at 18%, so in Shampoo Item master, you will tag GST 28 -> 18% Tax Category master. Given below is the screenshot of Item master with new Tax Category tagged. 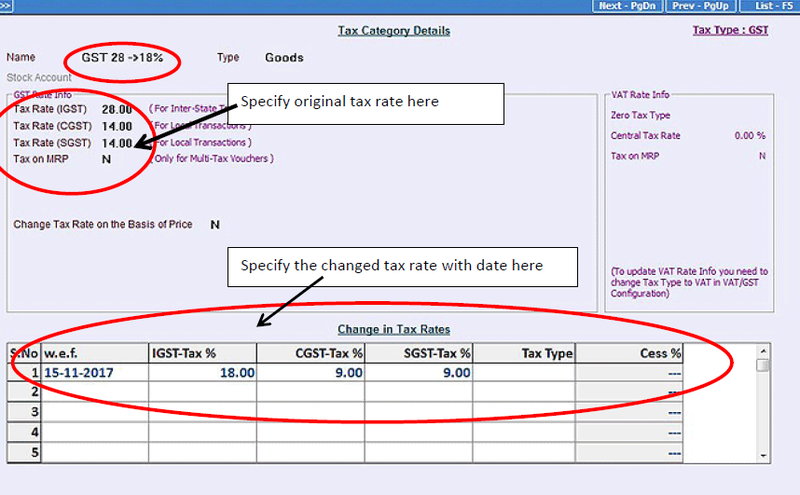 Please note that you are only required to change the Tax Category for items whose tax rates have been changed. 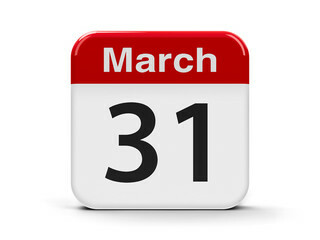 For items whose tax rates have not been changed there is no need to make any changes. You can also change Item’s Tax Category in bulk using Administration->Masters->Bulk Updation->Check/Update Item HSN/Tax Category. Given below is the screenshot for the same. 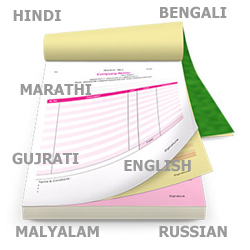 With the help of above option you can check/update Tax Category of multiple Items in one go.